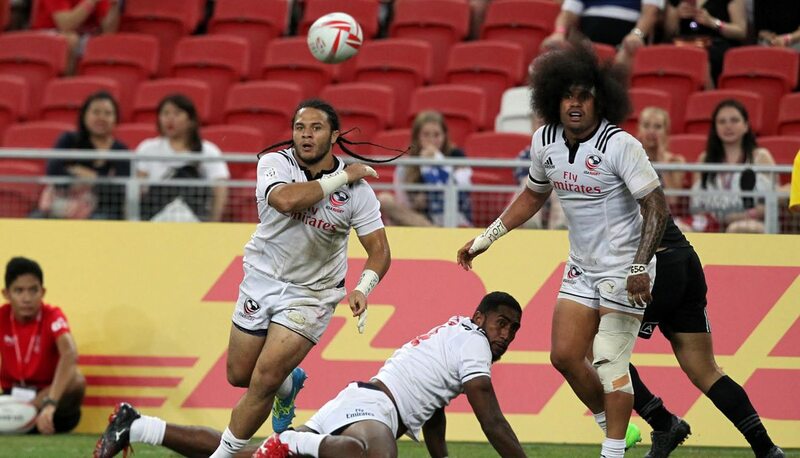 KALLANG, Singapore - The Men's Eagles Sevens will face Rio 2016 Olympic Summer Games gold medalist Fiji in the HSBC Singapore Sevens Cup Quarterfinals Sunday following Saturday's Pool D defeat to New Zealand, 21-14. Head Coach Mike Friday's leading try-scorer, Perry Baker, was withdrawn from the game early in the first half following the game's first tackle. The Eagles' fifth Cup Quarterfinal of the season is scheduled to kick off from The National Stadium at 12:30 a.m. ET Sunday, with the live broadcast available on World Rugby's Sevens Series website. A physical struggle between Baker and Joe Ravouvou to start the match ended with the Eagle bringing the Kiwi into touch before damage could be done on the scoreboard. Baker dropped a pass following the lineout win a minute later and asked for attention for what appeared to be a problem with his eye. After New Zealand's Scott Dickson opened the scoring, 7-0, he was replaced by Maka Unufe. Martin Iosefo knocked the ball on in the fourth minute as the Eagles looked to get out of their half, and a try-saving tackle by Danny Barrett was undone with a turnover in the lineout. 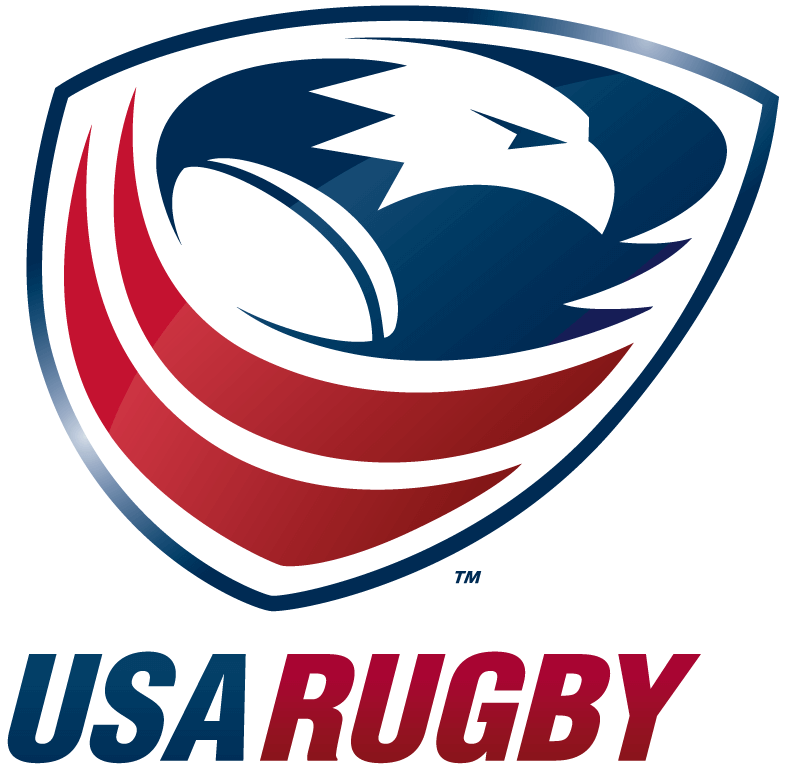 Unufe won the ball back and Iosefo was able to keep Ravouvou from scoring in the seventh minute, but the U.S. again lost an attacking lineout close to its try line. Ravouvou's offload freed Regan Ware for the 14-0 try in the corner. Friday stressed speeding up the game in the halftime team talk, and the Eagles were gifted early possession as the restart rolled in-goal. After initially giving up possession twice in the build-up, the Eagles worked their way down the field. Stephen Tomasin followed Hughes towards the line and ensured his captain didn't lose possession in the breakdown before Barrett barreled his way over the line, 14-7. Ware doubled his scoring tally in the 12th minute to halt the U.S. comeback bid, though Mike Te'o opened his scoring account for the weekend with a try on the last play of the game, bringing the final score to 21-14. The Eagles finish second in Pool D and align with Fiji while New Zealand will play Canada Sunday. The U.S.'s first knockout round match is scheduled to kick off at 12:30 a.m. 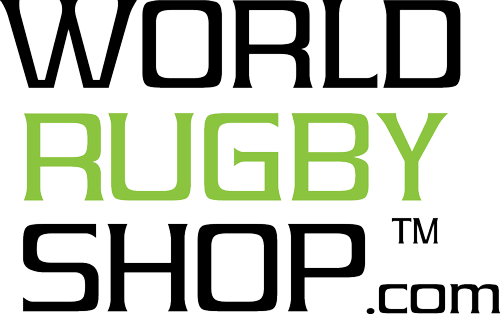 ET, and can be viewed live in the United States on World Rugby's Sevens Series website.